I couldn't agree more! 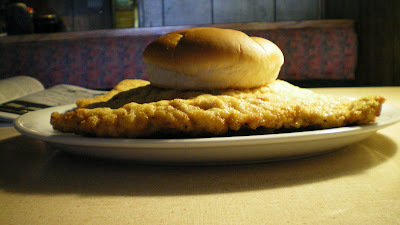 This WAS the best tenderloin I've ever eaten. 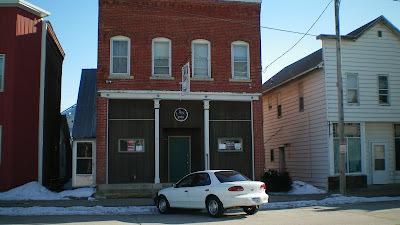 Unfortunatly Jim and his wife sold the place. 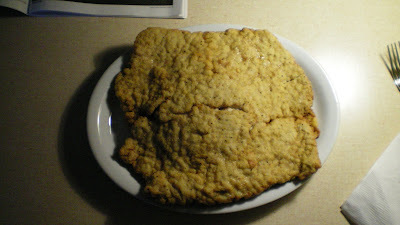 The new owner has changed the recipe and it is not nearly as good. When we tasted his new version we wanted to cry. It was like losing a good friend. oooh, i am not sure this the biggest tenderloin...i am pretty sure there is one in Delta, IA..i will try to get the name of the place and confirm it's still open. I have eaten here 5 times, 3 with the old owner amd twice with the new owner, won't go back. 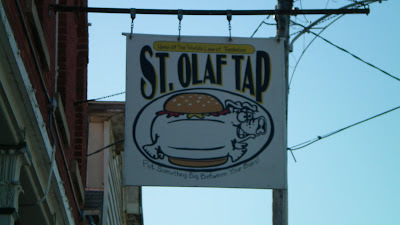 I was there a week after the new owner took over and it wasn't like the old St.Olaf tenderloin. I was there yesterday and the new owner better learn how to cook. My tenderloin was dry from being over cooked with NO favor. 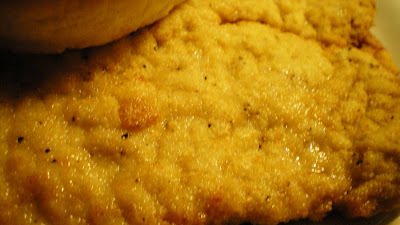 Have Virgil L. give you the right receipe for the best tenderloin ever. 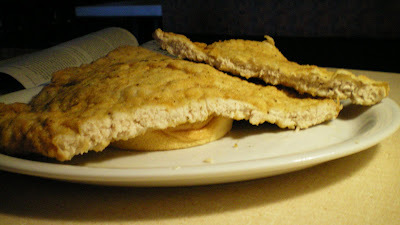 Virgil L. has the perfect receipe for the perfect tenderloin.